The ‘Thoroughbred Health Network’ has been run as a Northern pilot project since June 2015. On the 2nd March it launched as a UK-wide initiative at the 25th National Equine Forum in London, widening its focus from racing, to the equestrian sector. 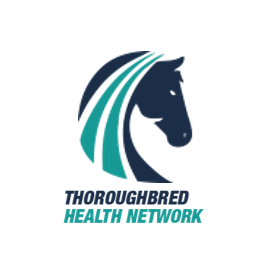 The THN is a new collaborative initiative which aims to review, translate and disseminate the latest scientific research on equine health, performance and disease. If subscribed to the website you will become part of a growing network of those whose common interest is to minimise the impact of equine injury and disease. • invite you to free network events.